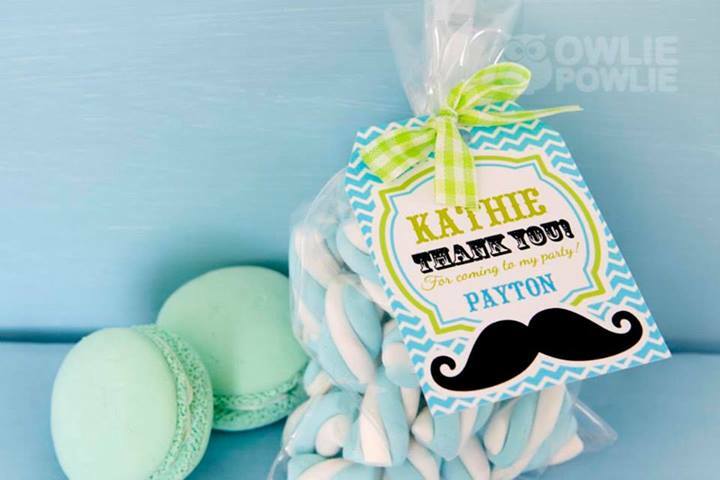 I “mustache” you a question: Do you have a little boy on the way? 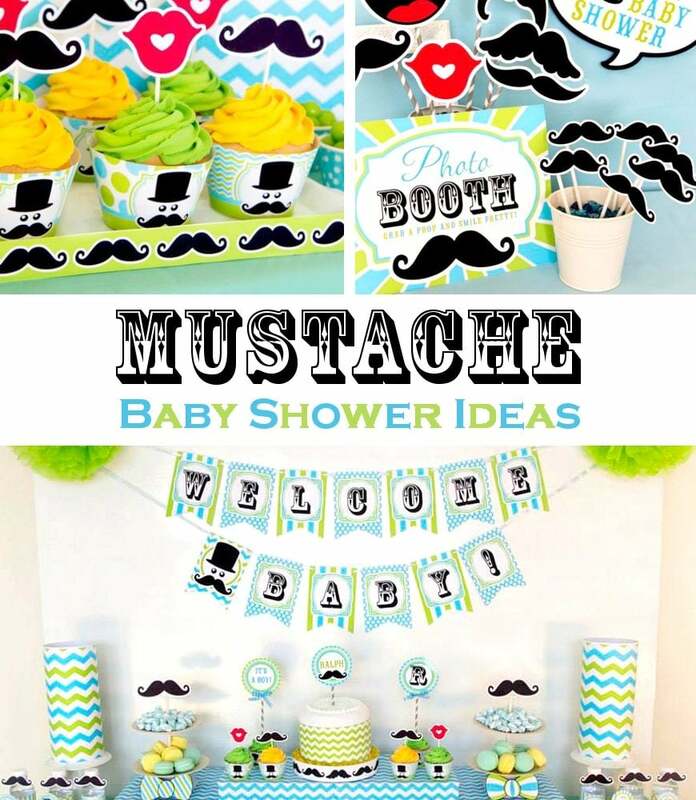 Then having a mustache baby shower might just be what you are looking for! And what do you know, the idea was right under your nose (or your husband’s nose) all along! 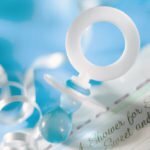 If you need to find invitations that will make your potential guests feel all fuzzy inside, then you need not look farther than your computer! With a unique theme such as a mustache theme, finding something suitable enough in a store might be nearly impossible. You may think ordering invitations online would be expensive, but think again while twiddling your mustache because you’re in for a shock. Browsing Etsy, these invites from OwliePowlie came up. For just $15, you receive a high quality, customized digital file to take with you to a photo center for printing, and printing photos is really cheap. Cute, right? Does the thought of everything having a mustache tickle your whiskers? Well it should! This is a theme that should have some sort of pattern accompany it, such as stripes or chevron which go nicely with the natural flow of a mustache. Color schemes such as blue and white, red and blue, and blue and green look nice for this theme and are easy to work with as well. Use your chosen color scheme in everything: plates, napkins, cups, table cloths and everything else you will need. Oh, and don’t forget to stick mustaches on everything! 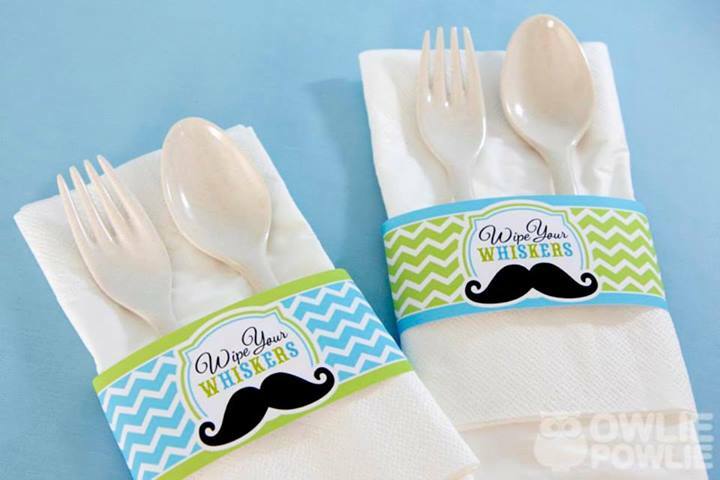 Mustaches on sticks: These can be used in everything from cupcakes, to drink embellishments, to a fun thing to hold under your nose! Banner of Ties: You know, those things that men wear? Make a custom banner out of construction paper or even some real ties, include the baby’s name with one letter on each tie. This is a nice hang-up for any wall or corner. It never hurts to include a mustache or two! Floating mustaches: Suspend a bunch of mustaches from the ceiling using fishing line. 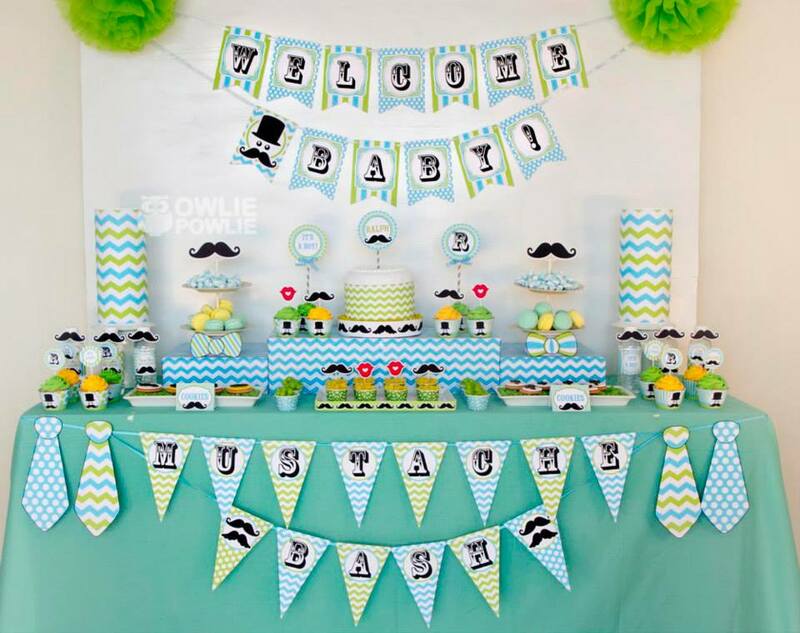 This is a mustache baby shower, after all! All Decorations were created by P. Marie from Owlie Powlie. Mustache punch: Take a punch in the mouth, literally! Any flavor will do, just make it bottled with a mustache at the top so that the person drinking it appears to have grown a mustache! Chocolate mustaches on a stick: All you need is a mustache chocolate mold and the sticks, and you have an easy mustache treat! Watch your guests as they play with these before the eat them, it can be quite entertaining! Get the camera ready! Mancakes: These are just like cupcakes, but so much more manly! 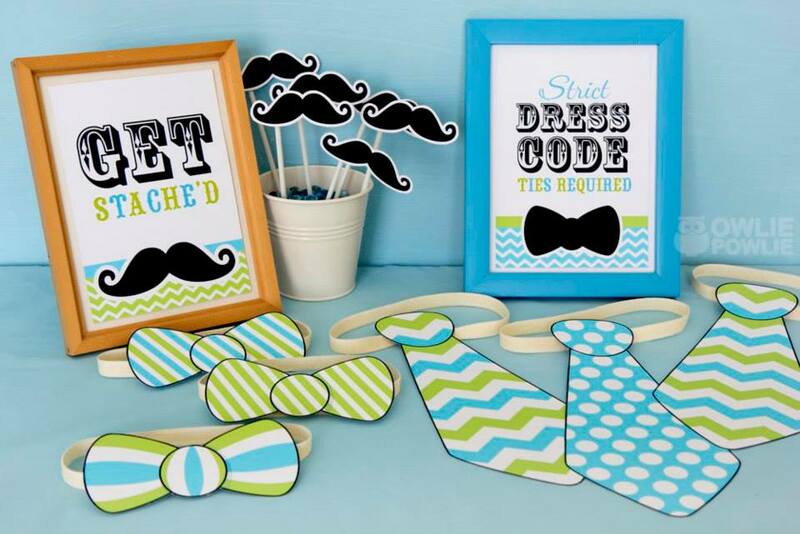 Dress them up with a tie and a mustache to celebrate your little man in the making! Steak n’ taters: If your shower will be around a meal time, serve up the most masculine meal known by man, grilled steak and potatoes! Not exactly mustache related, but the smell of it cooking is sure to tickle your guests’ noses like one! Mustache clip game: A spin off of the clothespin game, glue mustaches to the clothespins and give one to each guest upon arrival, let them know the rules: You can’t say “baby.” If you do, someone can take your mustache. 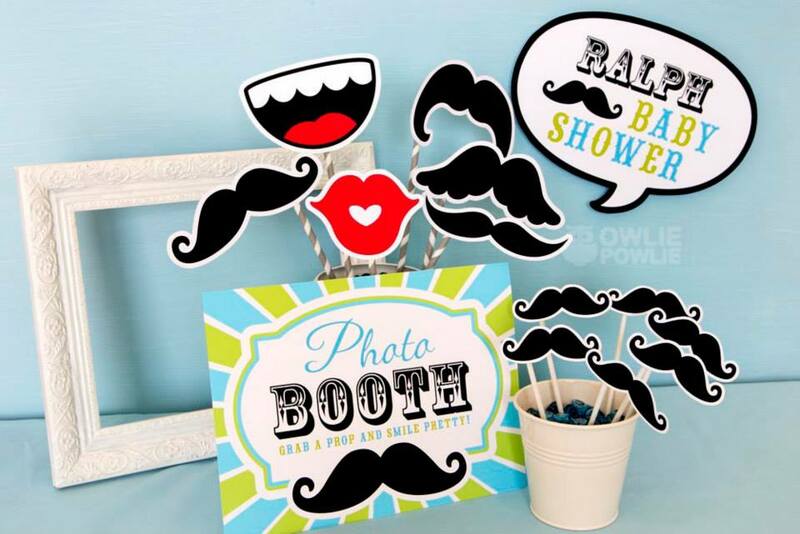 Whoever collects the most mustaches by the end of the shower, wins! Break the water: Fill a bunch of water balloons and in each one, place an object such as a mini baby, bottle, or pacifier in each one, but place a mustache only in one of the balloons. 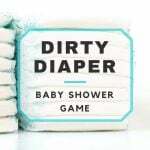 The lucky person whose “water breaks” exposing a mustache, is the winner! Mustache toss: Like a ring toss game, but the rings have a big mustache glued to them. Each person gets 9 tosses (3 times with 3 rings) and whoever rings the most around the pole wins! 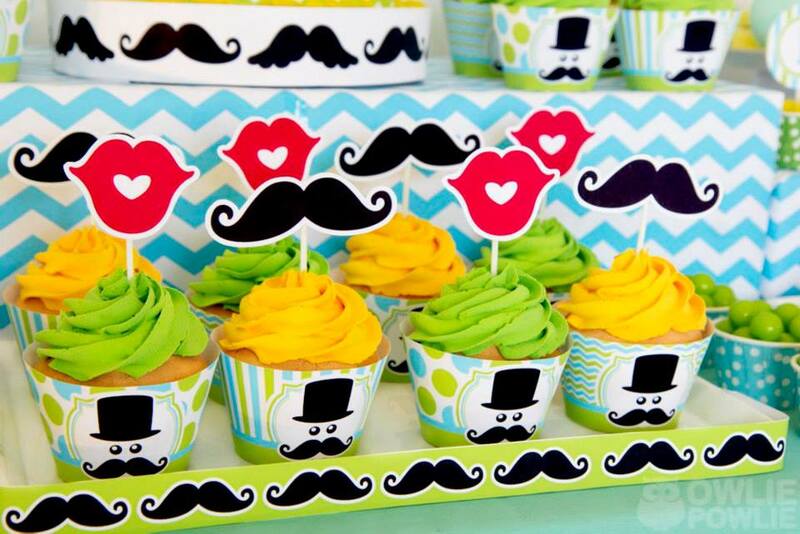 Pinterest seems to have mustache everything, so check there for additional game ideas! You can never go wrong with food as a favor and nearly every woman loves chocolate! So find a chocolate mold that has large mustaches, make large mustache chocolate bars, wrap them nicely with a pretty ribbon and a mustache, of course! 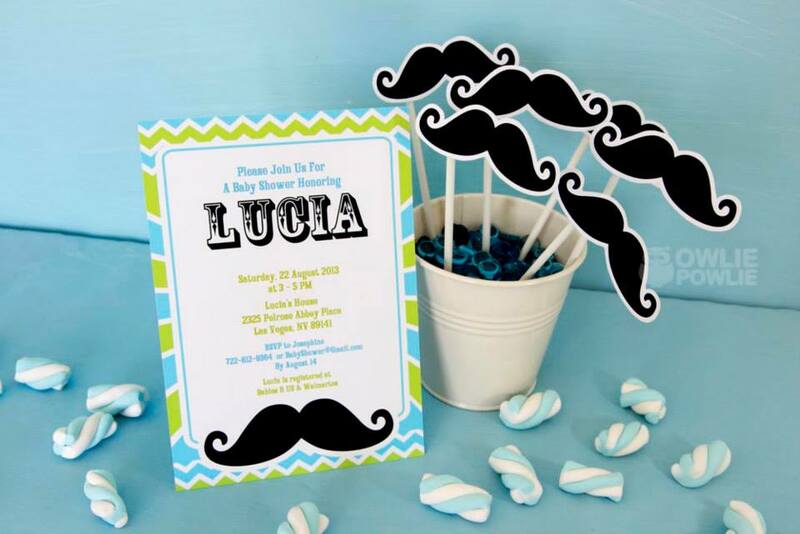 Before I go, I “mustache” you one more question: Are you prepared for all of the laughs from such a mustache baby shower bash? It will be a prickly good time! Special thanks to P. Marie from OwliePowlie for the beautiful images! 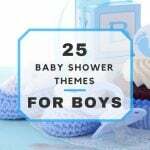 Make sure to visit their shop when planning your next baby shower!